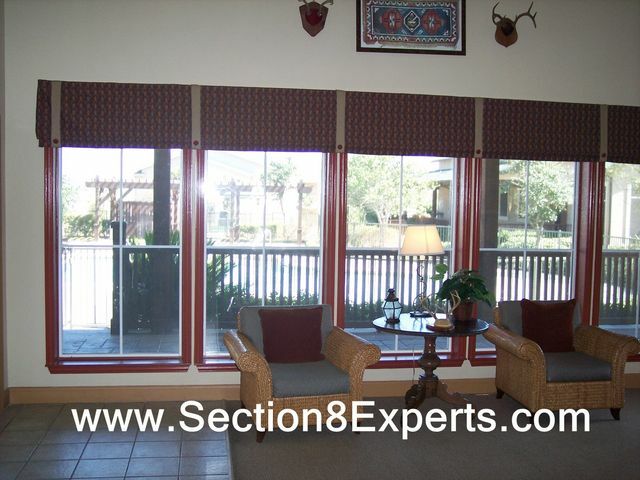 FIND Austin Texas section 8 Apartments Central East Austin, FREE SERVICE! 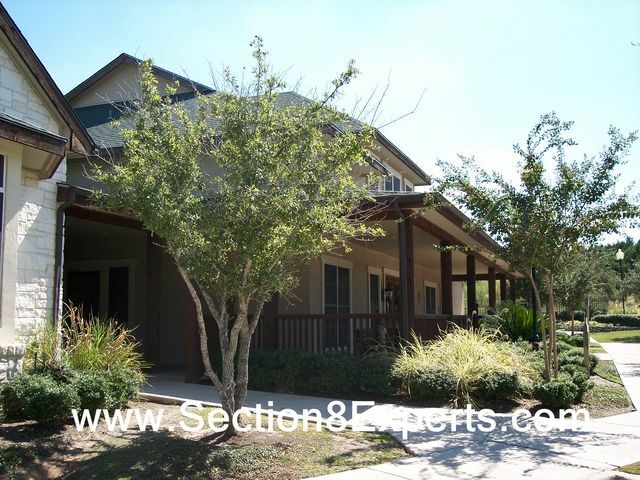 Great access to Downtown Austin! 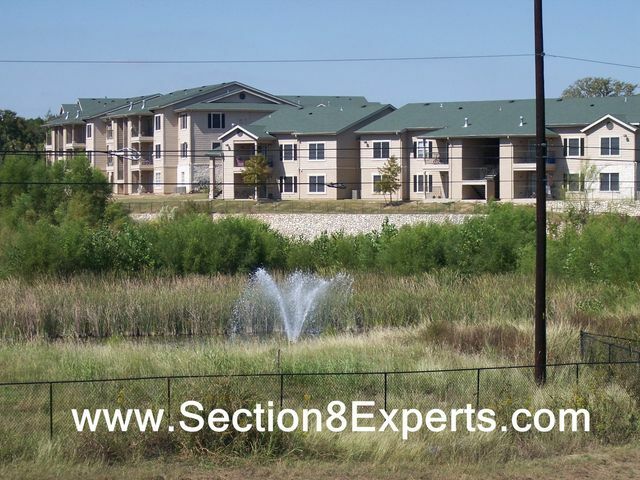 These Central East Austin Apartments (accepts or will take section 8 vouchers) are never far from anything! 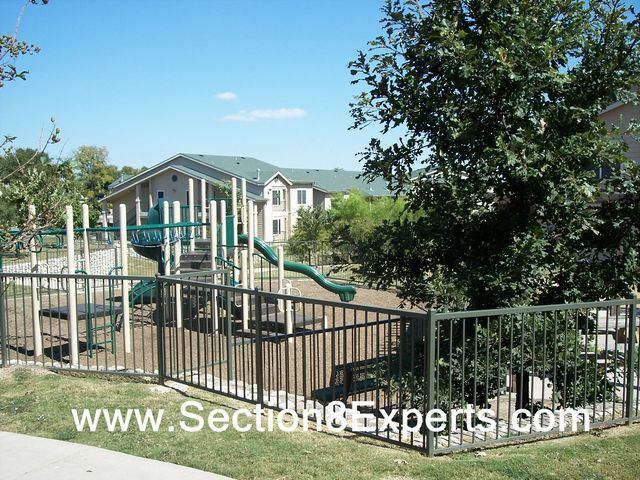 These beautiful Austin apartments are GATED, have a GREAT POOL, a TERRIFIC FITNESS CENTER, and a FREE AFTER SCHOOL care program for the children if you qualify, The Elementary school is directly across the street! 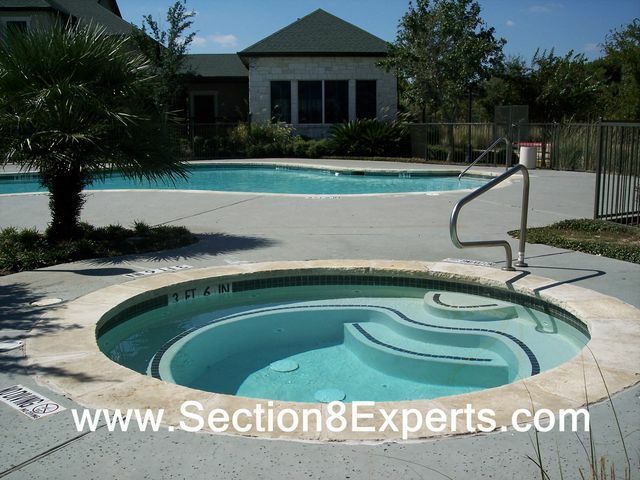 This community consist of TWO or THREE bedroom floor plans! Every apartment has washer & dryer connections, of course! Many first floor apartments have been upgraded to faux wood floors! Better than a duplex or house, you dont have to cut the yard, you have a pool, a fitness center and FREE AFTER SCHOOL child care for those that qualify! These apartments are on a bus line as well! We are your TICKET TO A BETTER PLACE! 2 & 3 Bedrooms available, Faux Wood floors available on first floors! FREE AFTER SCHOOL CARE for those that qualify!